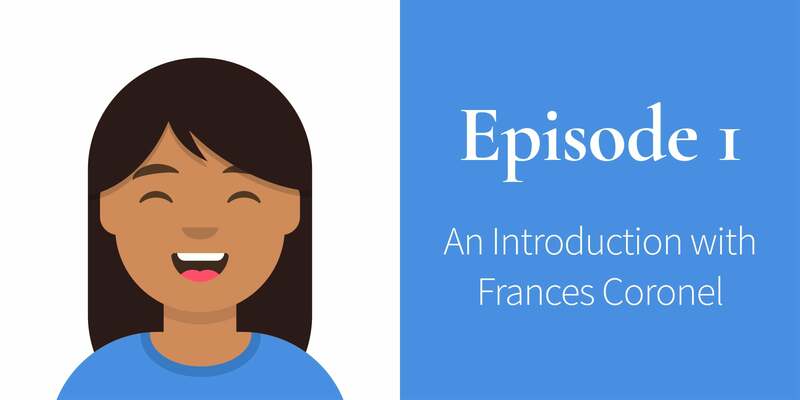 Below, I outline everything you need to know as a future interviewee for the #TechQueens podcast! 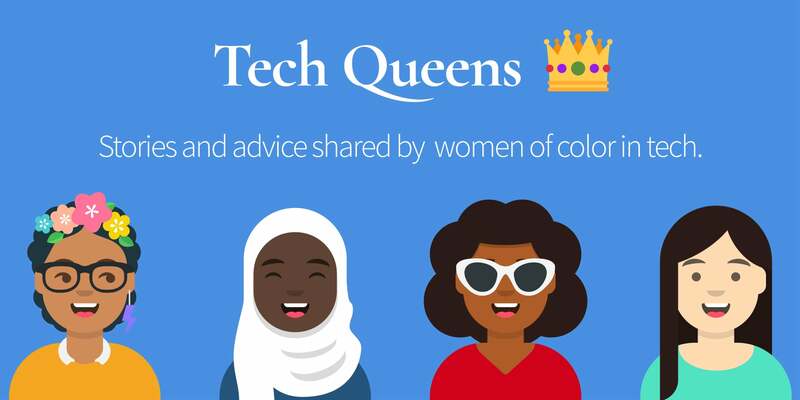 Feel free to share this with other women of color in tech who you think might be interested. You can connect with me through LinkedIn if you’d like to be on the podcast or you can also fill out the contact form. If we’re not connected already, feel free to send an invite over and I’ll happily accept. We will be using LinkedIn to message each other. To schedule our episode recording, we first need to set up a 30-minute chat to discuss logistics and any question you might have. Once we are connected through LinkedIn, I will send you over the link. You can specify through the Calendly platform if you want to chat either online or in-person at Slack’s HQ if you’re based in San Francisco. During this chat, we will finalize the date and time for the podcast recording and I’ll also be able to answer any questions, comments or concerns you might have. Create your avatar using the avataaars generator using the transparent background setting. This avatar will be used to create the banner like the one below for the episode banner. Send me the SVG file of your finished avatar via LinkedIn. I will feature this image in the episode link so everyone can see your lovely face! Share the news that you’ll be on the podcast on your social media platforms. You can find image assets and social media templates below in the social media section. What was your favorite part about growing up? What do you like to do for fun? What are you passionate about outside of work/school? What experiences drew you to the field of technology? 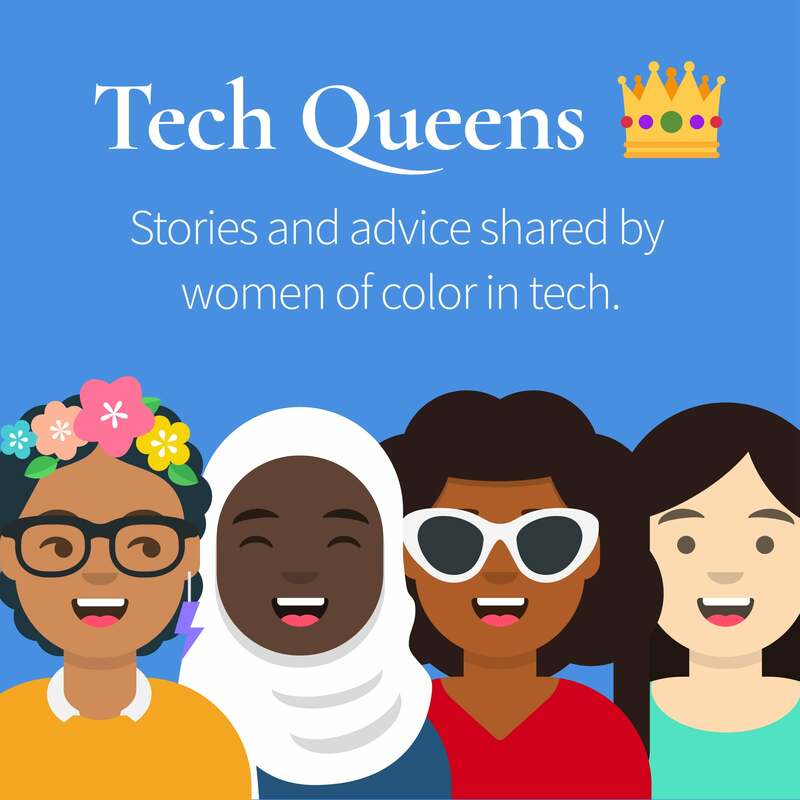 As a minority woman in tech, what challenges or obstacles have you faced within the tech industry? What groups, strategies or tools have you used to overcome those obstacles? If you were a white man in tech, what do you think would be easier for you to deal with (if anything)? If you could give any advice to your younger self as you were starting out, what would it be? What do you think can be done to create a safer space for us? If you were in a position of power at a tech company, what’s the first thing you would do to create a more inclusive space? 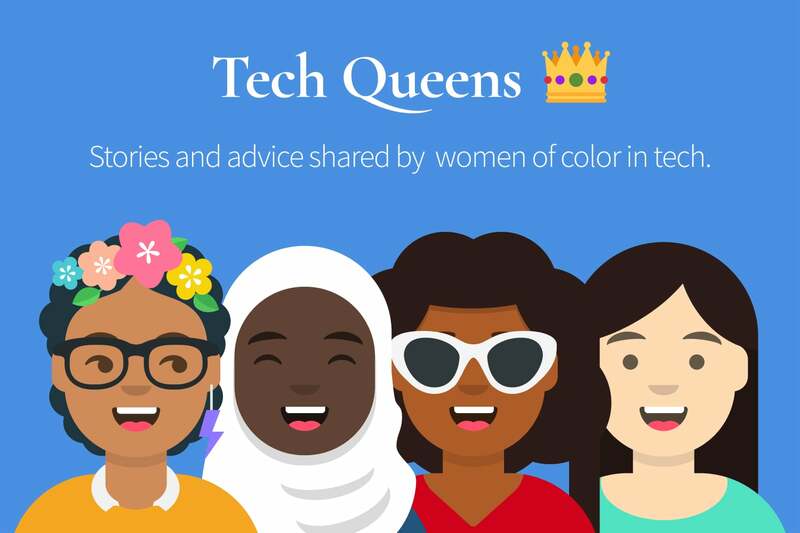 How does your intersectional identity affect how you relate to women in tech groups? What do they believe that young women need to know/hear/see to consider technology as a career option? How can a more privileged ally help out? What can they do to educate themselves better on our issues? Is there anything I left out that you’d like to address? Any call to actions you want to share? I want listeners to come away with useful takeaways so I will always ask these questions at the end. You are welcome to use profanity but I recommend not forcing it. Just speak in whatever way makes you feel the most comfortable. Try to breathe through your nose and not through your mouth as this interferes with the audio. If you do need to catch your breath, no worries! Just let me know so then I can edit it out later. I also recommend educating yourself a little bit on “crutch words” and how you can avoid them. I use crutch words myself quite a lot so it’s alright if you do use them but even so, just being aware of what they are can help a lot. We will be recording the session using SquadCast. If you’ve never used SquadCast before, it basically allows podcast hosts & guests to record studio quality audio from anywhere. Have headphones and a good mic ready. If you don’t have a dedicated mic, that’s okay but if you wanted to invest in one, I recommend the Blue Snowball mic. Find a place that is comfortable and quiet so there’s little to no background noise. We want to make sure there is little interference with our voices so our listeners can have a pleasant experience. Try to connect to the internet via Ethernet if you can. Or if you’re using WiFi, try to be as physically close to the router as possible. Once the episode is published (this could take anywhere from 1 to 4 weeks for editing), you can share on your social media accounts so your friends, families, co-workers can take a listen. You can find image assets and social media templates below. Feel free to buy swag from the store to commemorate this momentous occasion. I’ve provided some social media templates below. You don’t have to use these but this way, you have something to go off of! All the templates are under 280 characters so that it can be shared across Twitter, Facebook, Instagram, LinkedIn, etc. Here are two images you can use for social media posts with their URLs below. You probably won’t need them since including the website on social media will automatically show the first banner from the website meta tags. The avatar images were created using avataaars generator. The design assets can be downloaded using this Figma link. The crown emoji 👑 is attributed to Twitter. Copyright 2018 Twitter, Inc and other contributors. Graphics licensed under CC-BY 4.0: https://creativecommons.org/licenses/by/4.0/. Music by Jukedeck - create your own at jukedeck.com. How are you feeling? Nervous, excited? Are you in a quiet place?